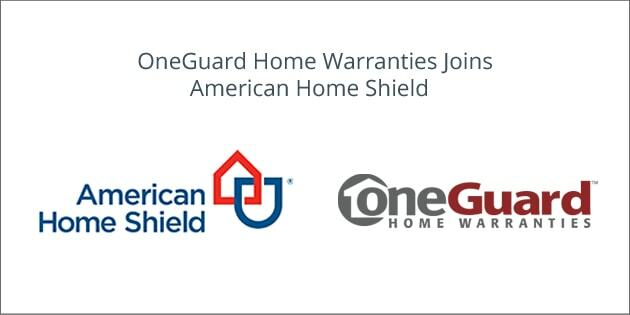 Nation’s largest home warranty provider and a business unit of ServiceMaster Global Holdings Inc., American Home Shield(AHS) has announced that they have acquired OneGuard Home Warranties as part of their strategic expansion. This step seems to open up new prospects for ServiceMaster while also hugely increasing their footprint in the highly competitive states of Texas, Arizona, and Nevada. The acquisition, which happened in late June, is a momentous step in the growth of both companies. The Vice President for mergers and acquisitions for ServiceMaster has stated that this is an important step in their strategy for organic growth. He has also stated that is one of the many commercial and residential acquisitions that ServiceMaster has made this year. This is ServiceMaster’s first acquisition after AHS acquired Wisconsin-based HSA Home Warranty in 2014. The CEOs of both companies have expressed their excitement about this recent development and have opined that both companies have common goals, high standards and are equally driven to provide high-quality services to their customers. President of AHS, Tim Haynes has said that OneGuard was a company that came across as driven and possessing a wide range of products. He also stated that the company has been enjoying a unique position in the marketplace and is a company that has shown much promise. Despite the acquisition, OneGuard will continue to retain their brand identity and the leadership team will also remain untouched. Product offerings are also expected to remain the same. The company, headquartered in Phoenix, currently employs around 125 employees with most of them working at their headquarters and service centers in Phoenix. A team from AHS and ServiceMaster each is expected to relocate to Peabody Place Downtown. Established in 1990, OneGuard is a Phoenix-based company which caters to wide range of homeowner needs. The company is a two-time winner of the prestigious Angie’s 2015 & 2014 Service award. OneGuard has also appeared on the Inc. 5000 list of America’s fastest-growing private companies and has also been described as one of the best places to work for. The company has a wide range of services to offer to their customers which include home maintenance and home warranty plans. OneGuard has serviced a total of over 50,000 customers so far in the states of Arizona and Texas. They also have a claims approval rate of 95%. 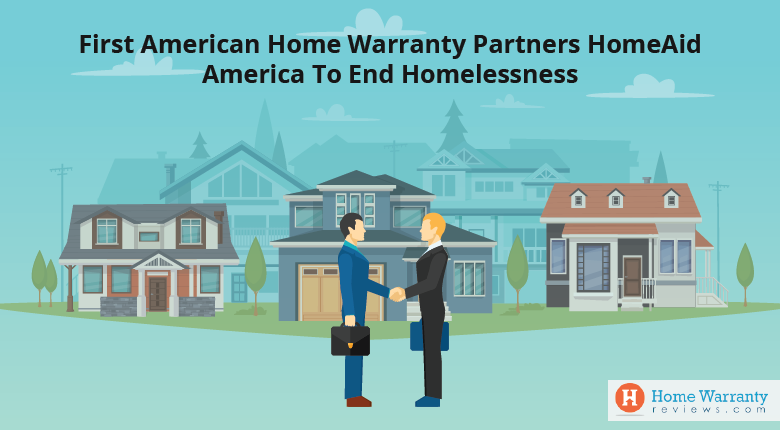 American Home Shield is a business unit of ServiceMaster Global Holdings and is responsible for founding the home warranty industry in 1971. Along with its subsidiaries, AHS services close to 50 million customers across all states of the U.S. The company employees over 1,800 people and has a contractor network with over 11,000 contractors and 45,000 technicians. AHS continues to remain an industry leader to this date. 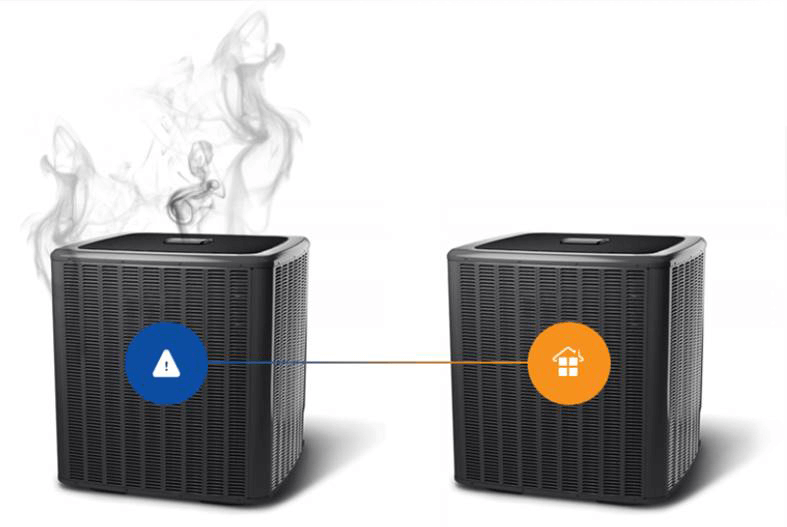 The company has many home warranty products and home service/maintenance plans to offer. 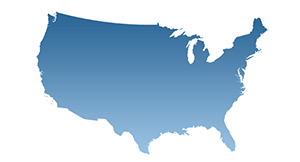 AHS has a nationwide footprint, with all 50 states being covered. Winner of many industry awards, the company is said to be one of the leading providers of home service contracts in the country. Founded in 1929 and incorporated in 1947, ServiceMaster was initially founded as a moth-proofing company. It quickly expanded to provide a variety of residential and commercial services. And today, after 85 years, the company has become a network of several high-quality franchise-based companies like Terminix, Merry Maids, and AHS. After being acquired by a group of equity sponsors in 2007, the company shifted base to Tennessee and is currently headquartered in Memphis. The company began publicly trading in 2014. 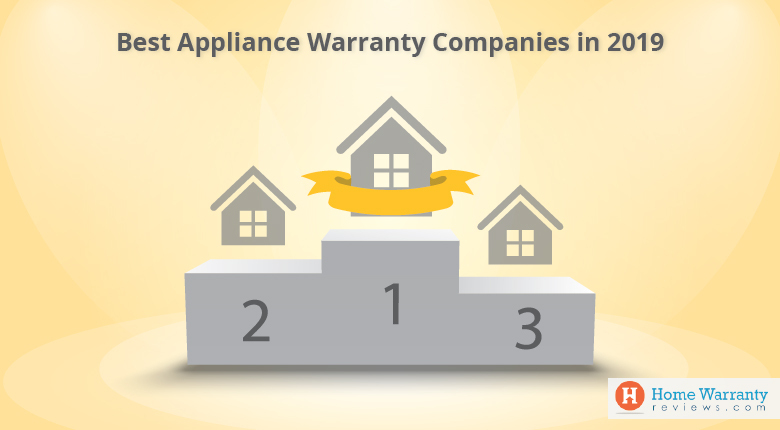 Prev Post:Temperatures Rise And So Do Repair Costs Of Home Appliances?